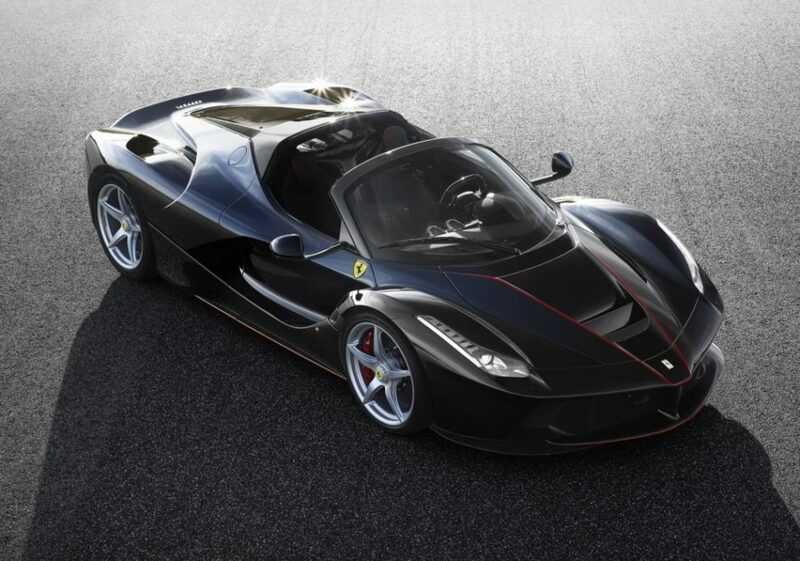 These are the first photographs of the convertible version of the Ferrari LaFerrari, the new limited edition special series aimed at clients and collectors that refuse to compromise on the joy of drop-top driving even when at the wheel of a supercar. 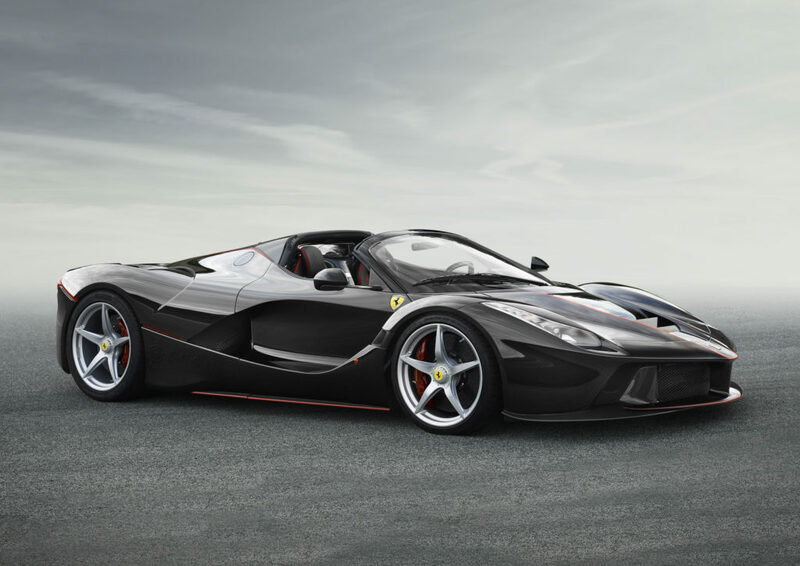 he new limited edition special series will be available with a carbon-fibre hard top and a soft top. 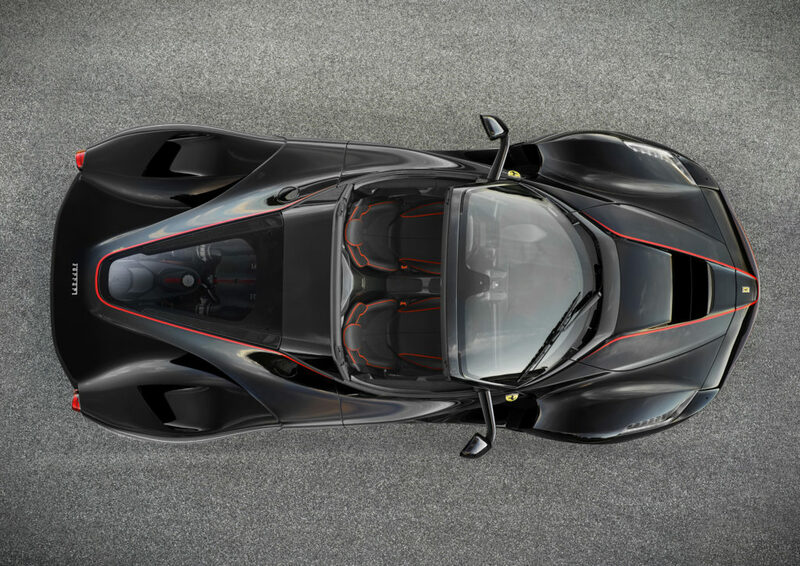 It has the same running gear and performance figures as the original LaFerrari, sporting a 800 cv/789 hp V12 ICE (with a specific power output of 128 cv/126 hp per litre) coupled with a 120 kW electric motor (163 cv/161 hp), unleashing 963 cv/949 hp in total.